When is the the last time you ABSOLUTELY LOVED your hair? Maybe you’re tired and frustrated with your fine & flat hair? You’re only a consultation appointment away from Ann Marie designing a solution , and makeover experience that will have you feeling fantastic! 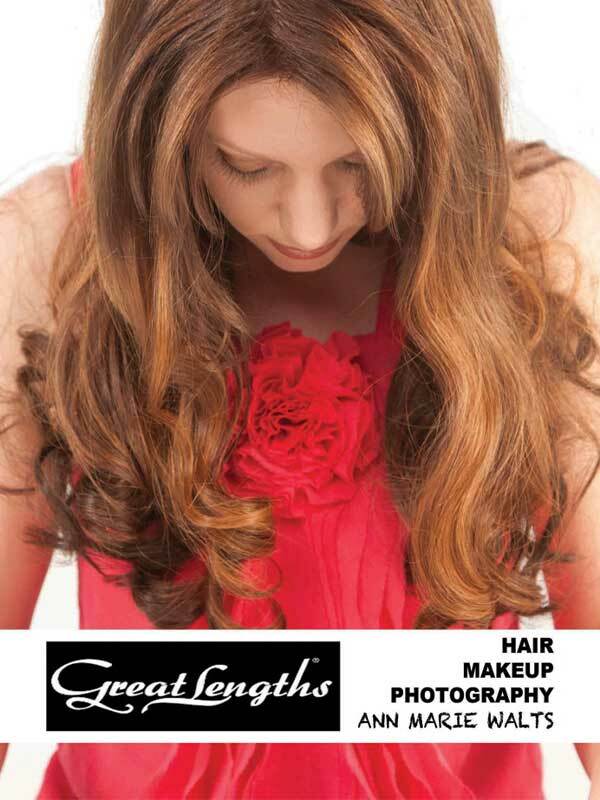 Great Lengths Hair Extensions are 100% of Real Human Hair. They are considered the “Mercedes Benz” in the hair extension market. 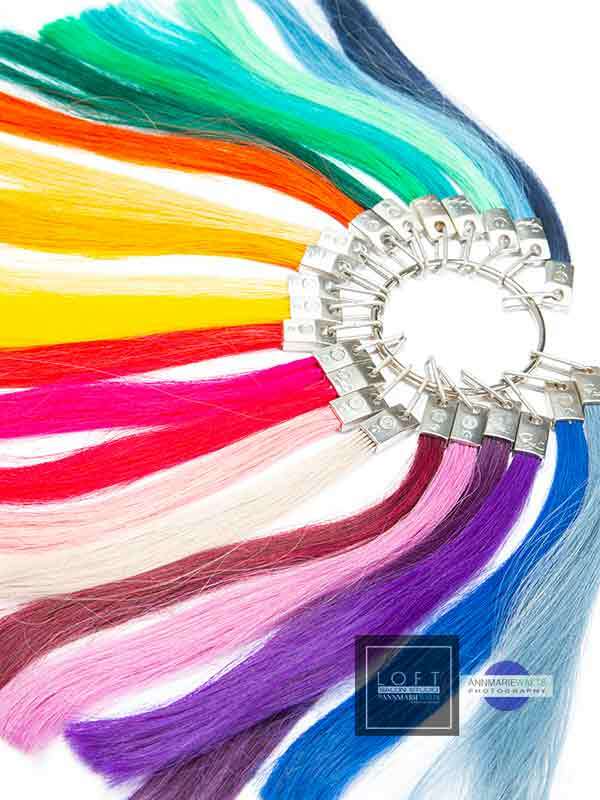 If you only want “the best”, then you’ll love what Great Lengths has to offer! All strands were donated voluntarily and with the full consent of the person it comes from. A fair and appropriate price was paid for the hair. A Great Lengths employee immediately takes the hair for it to carefully be sorted and selected for further processing. 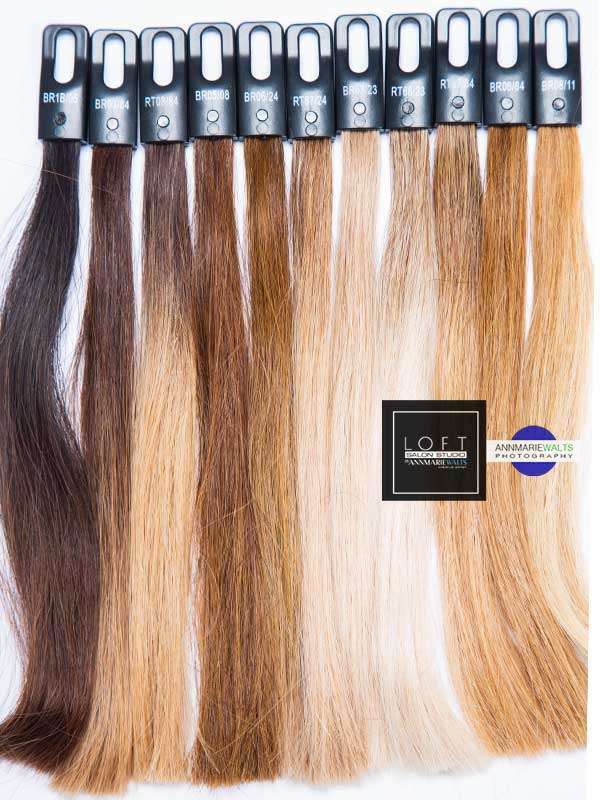 Great Lengths means an exclusive, controlled production process from the first step to the last: from accepting the hair all the way to selling it, the in-house production ensures full traceability in producing the extensions. I recently had my hair done by Ann Marie and I am absolutely in love with everything she did! She transformed my hair completely and it looks amazing. I went in with dirty blonde hair and left with a deep brown beautiful color with extensions. The process of getting them installed took all day but we had a lot of fun. We ate food, watched netflix, listen to music and got to finish the day with a great photo shoot with the finished product. I am beyond pleased with how everything turned out and the service was spectacular. I felt extremely comfortable with everything due to the fact Ann knows everything about what she’s doing down to the littlest detail. She really cares about making you happy and making sure you are nothing short of satisfied. GL Certified stylists that have built their careers on their creative talent that’s rooted in the quality of their workmanship. 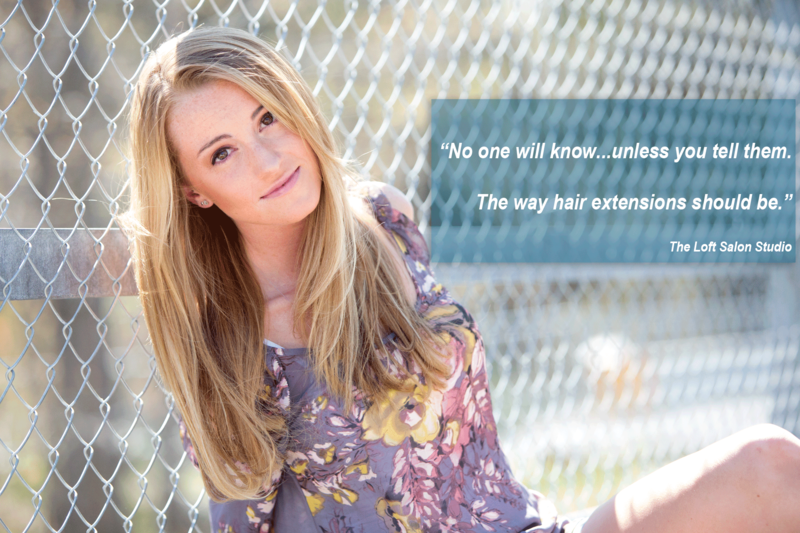 She is well verse in all 3 Great Lengths applications, and is also certified by 5 other hair extension companies. We have so many options that you can add color, thickness or length. Great For Fine Hair! 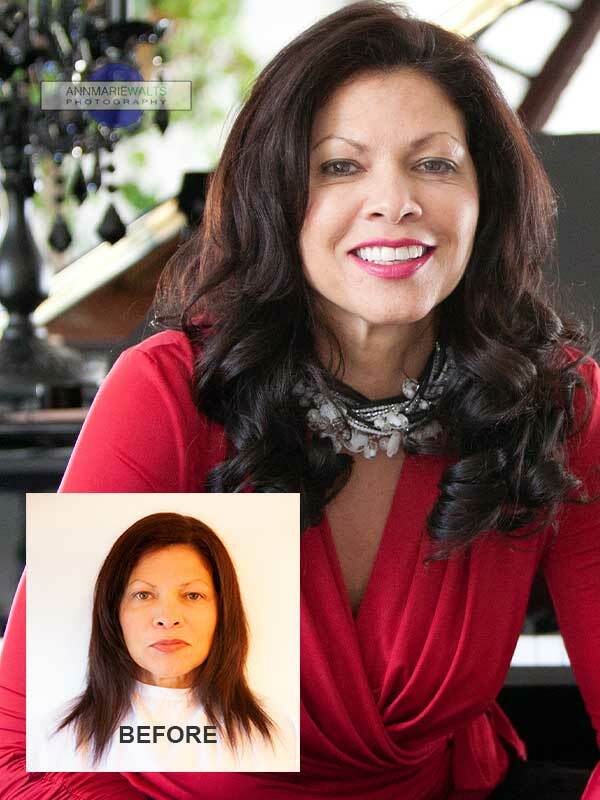 Photo Finish Makeovers for Real People. Who Are Hair Extensions for? Everyone, and for so many reasons! Your experience begins at your Makeover Consultation. 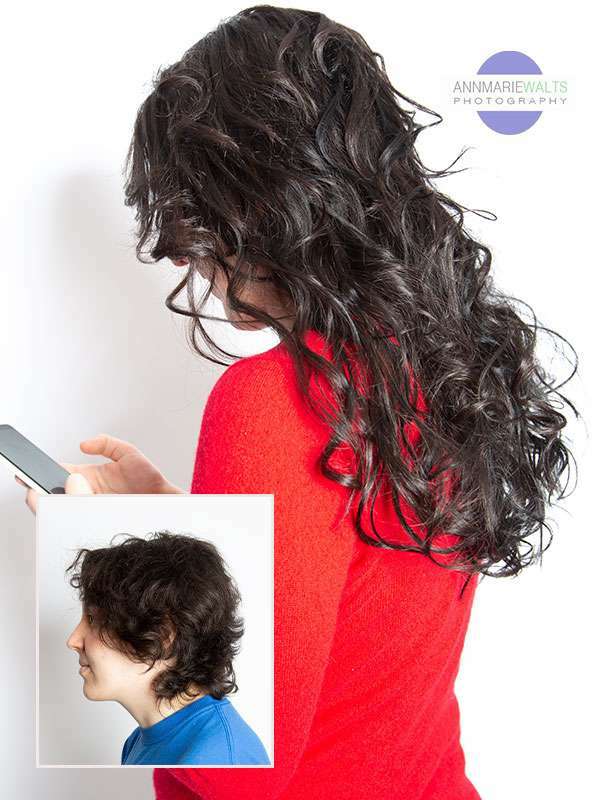 It is so important to do your research when you decide that you want to experience getting hair extensions. 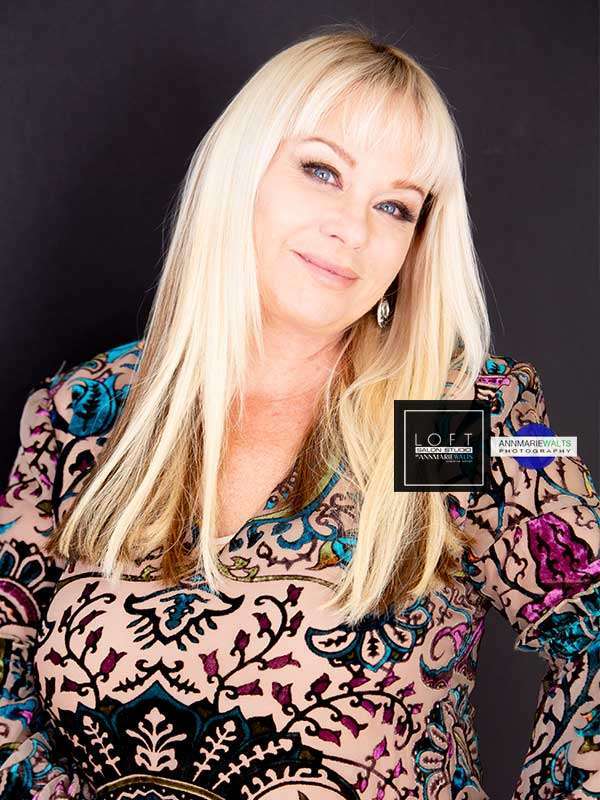 Ann Marie Walts’ work has been published, and as an expert hair extensionist, this luxury service is what is what keeps her busy…”behind her chair”. All the photos on this website and the website are designed by her, too.